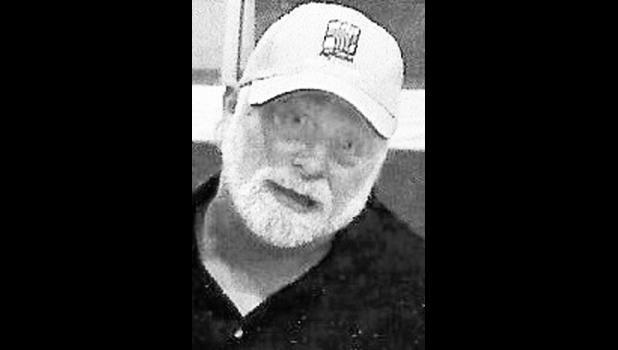 Robert W. “Bob” Colhouer, 60, Holton, died Monday, Nov. 23, 2015, at Vintage Park in Holton. He was born April 21, 1955, in San Diego, Calif., the son of Ivan and Evelyn Bontrager Colhouer. He graduated from Holton High School in 1973 and later attended Washburn and Butler junior col­leges. Mr. Colhouer had lived most of his life in the Holton community. He worked in concrete construction and later as a heavy equipment op­erator. Most recently he worked for Ohlsen Construction in Netawaka. He was baptized and was a member of First United Methodist Church in Holton. He married LuAnn Currie. They divorced. He later married Rebecca Oaks. They divorced. Survivors include his mother, Evelyn Colhouer, Holton; twin sons, Dalton Colhouer, Lawrence, and Dakota Colhouer, Hays; a daughter, Makayla Colhouer, of the home; a sister, Kelly Brock and husband Clint, Holton; a niece, Nikki Rinkes and husband Justin, Holton; and a nephew, Jared Brock and wife Annie, Holton. He was preceded in death by his father, Ivan. Funeral services were held Wednesday morning at Mercer Fu­neral Home in Holton with burial following in Holton Cemetery. Memorial contributions may be made to the Colhouer Children’s Education Fund, sent in care of Mercer Funeral Home, P.O. Box 270, Holton, KS 66436.